According to figures recently released by the Department for Education (DfE), Brampton College achieved the highest results of all London’s independent sixth form colleges, ranking third nationally. 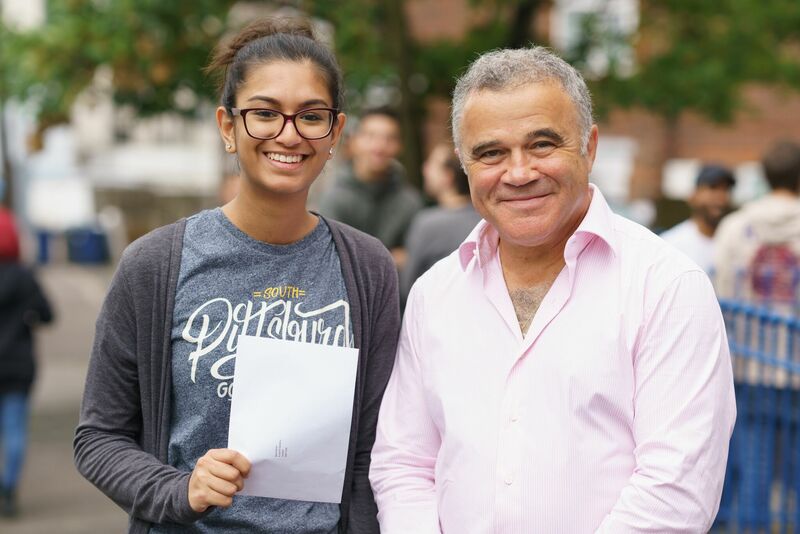 47% of A-level students gained an A or A* grade, against a national average of 26% in 2018. The college also scored highly on the DfE’s progress scores. Founded in 1991 with just two classrooms, Brampton now teaches 240 students in an informal atmosphere, designed to help them adapt to the style of learning enjoyed at university and in later life.